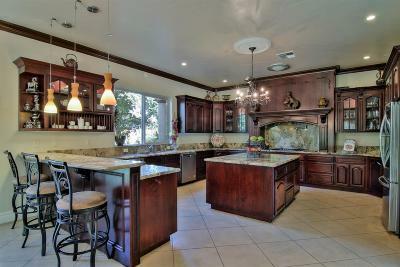 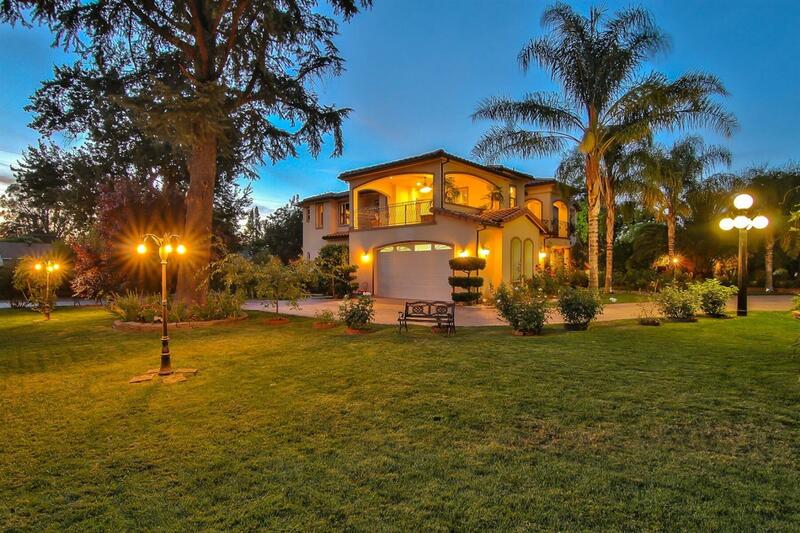 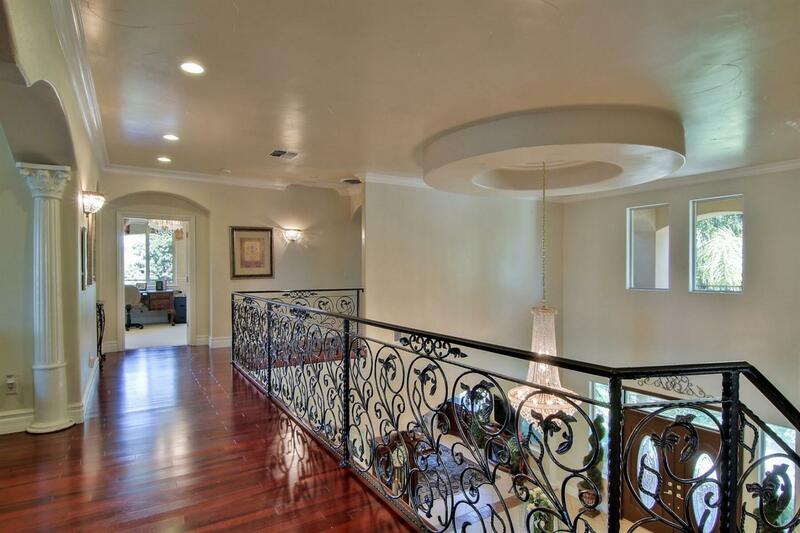 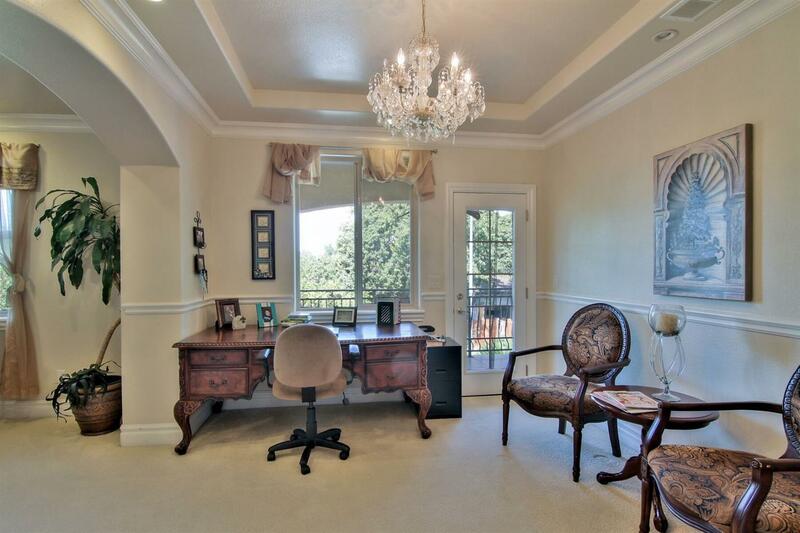 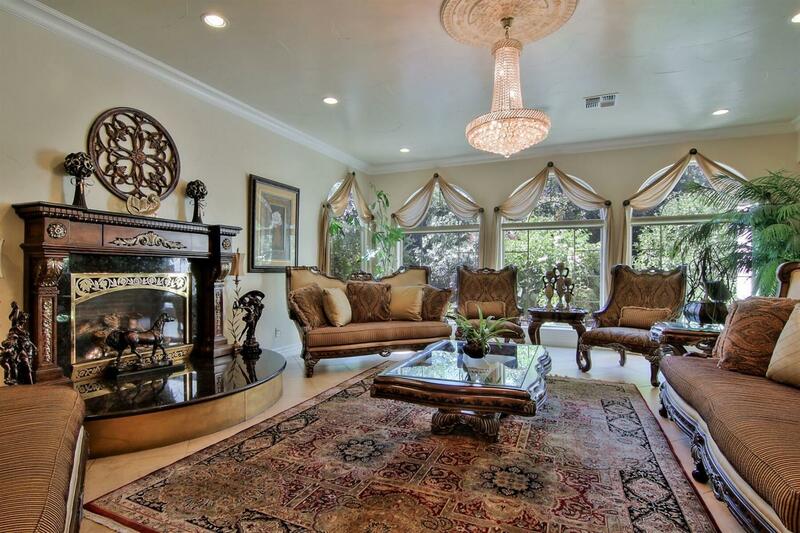 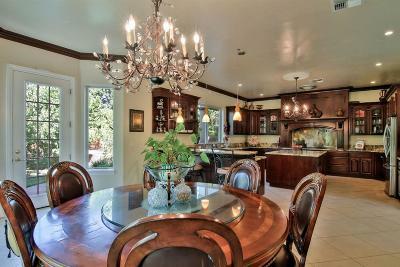 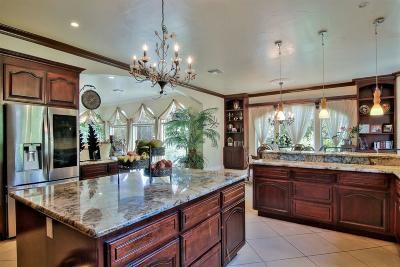 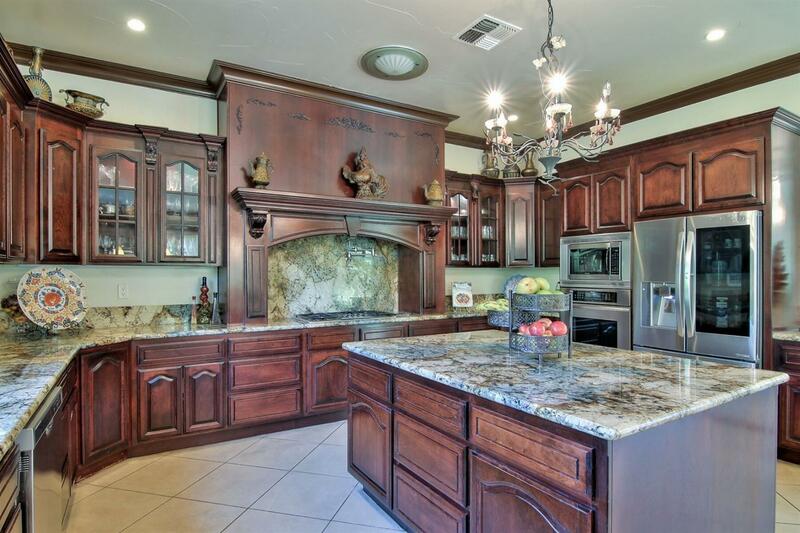 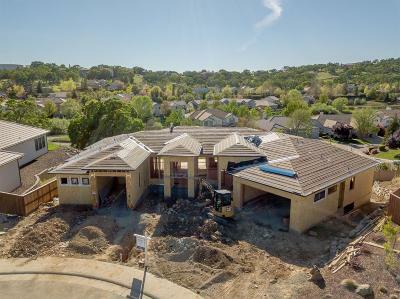 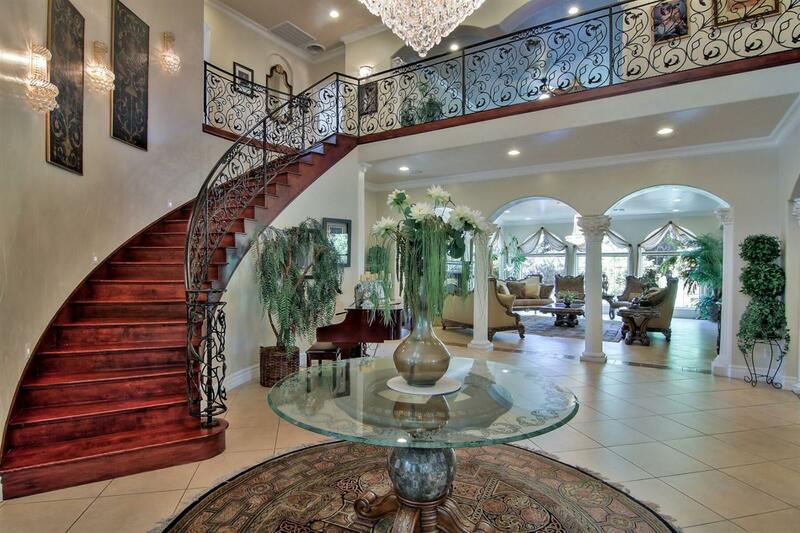 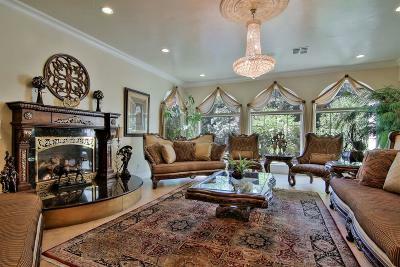 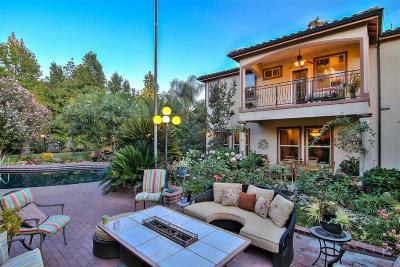 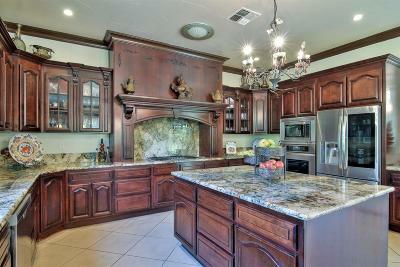 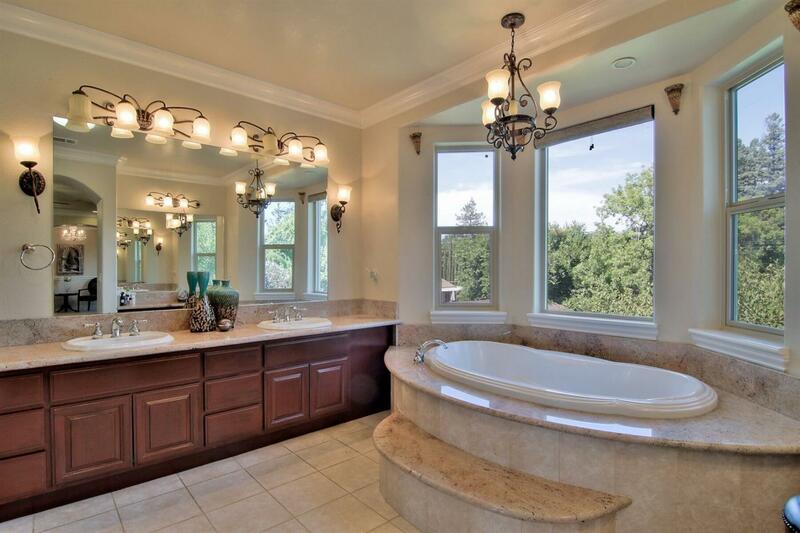 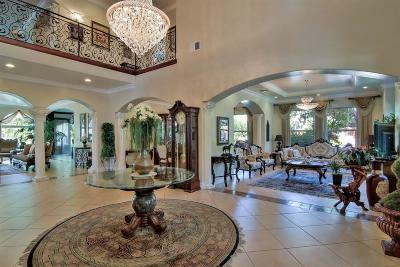 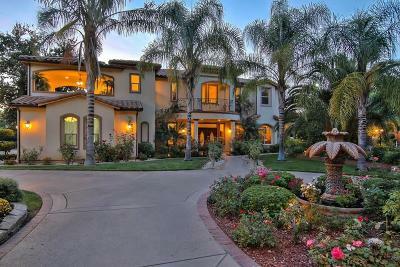 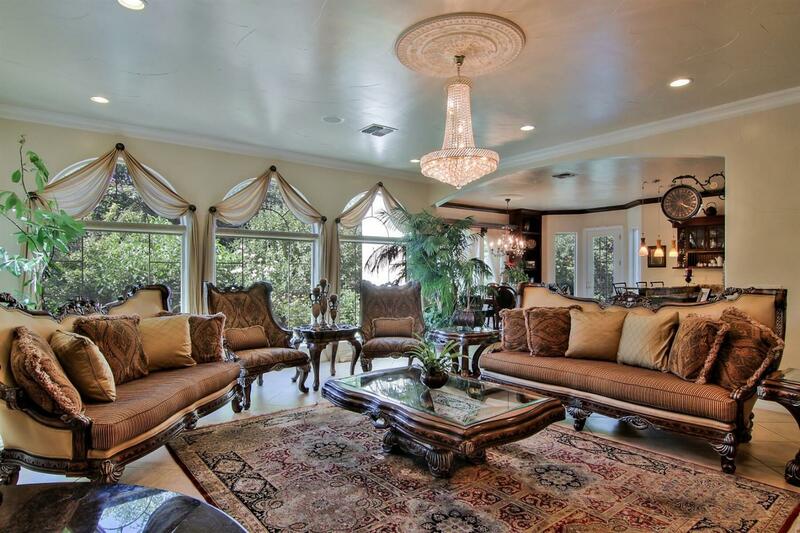 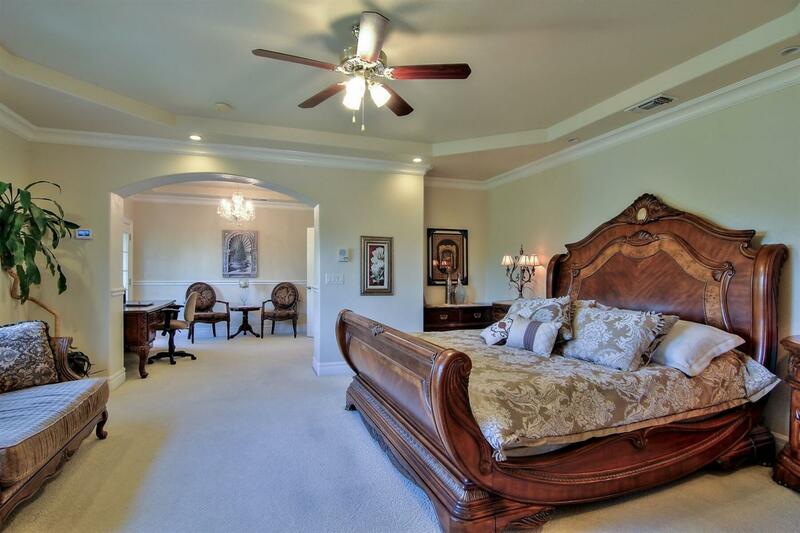 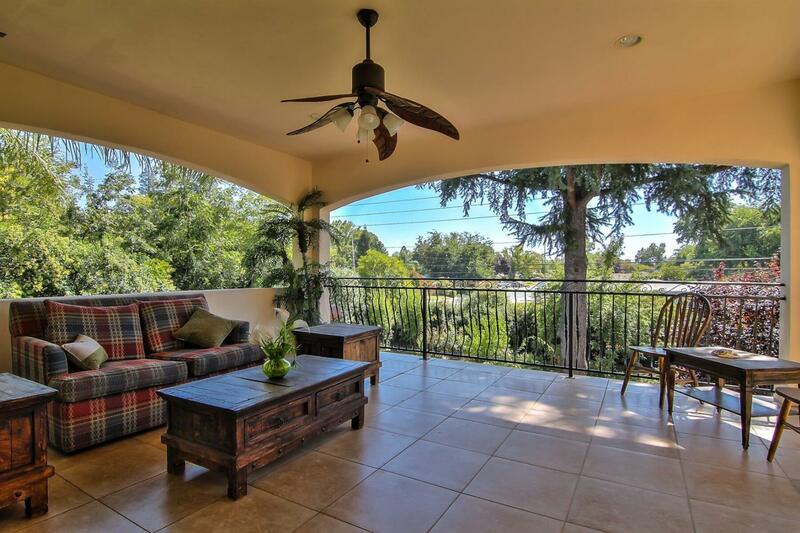 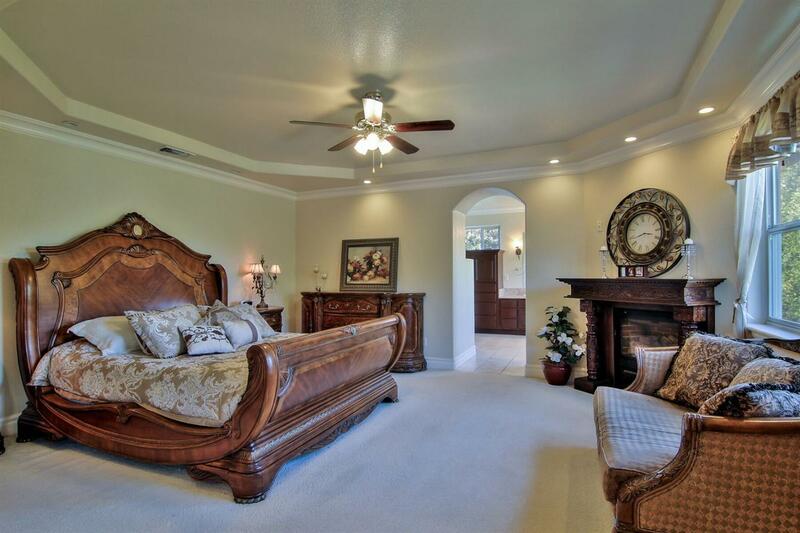 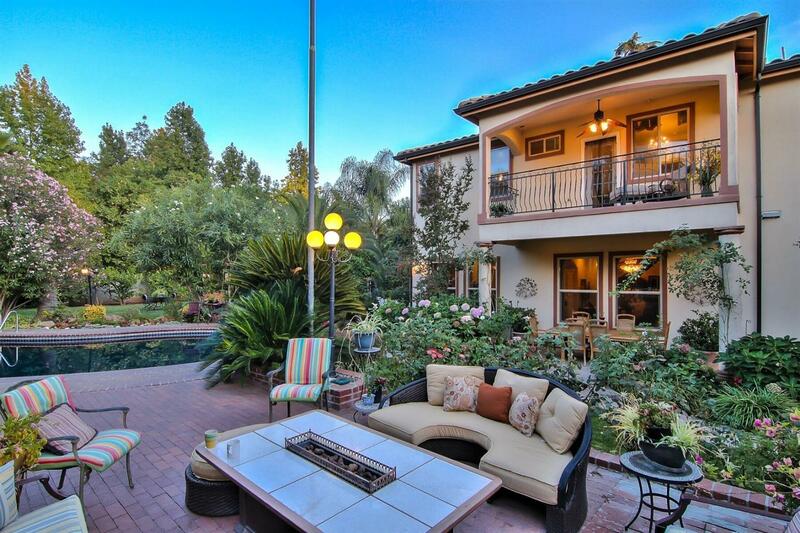 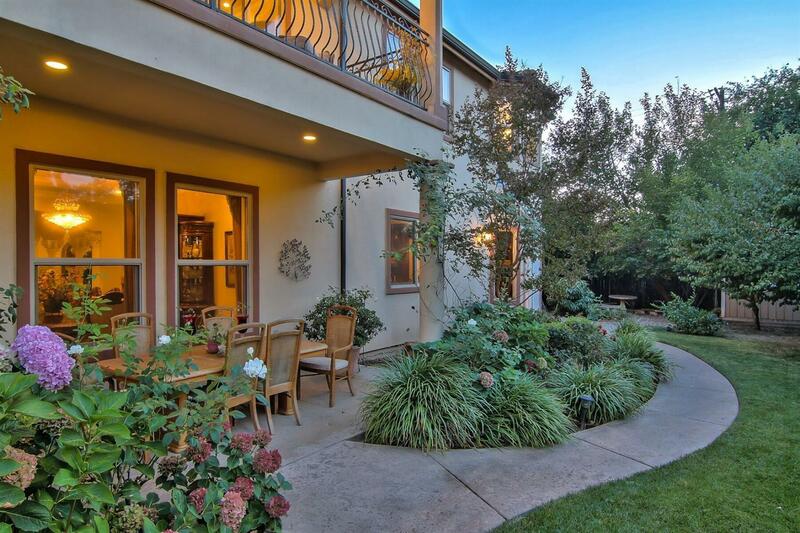 A Beautiful 6 bedroom, 7 bathroom, 5600 square foot gated Mediterranean Villa in the Heart of Sacramento. This wonderful estate was designed for a large family in mind. 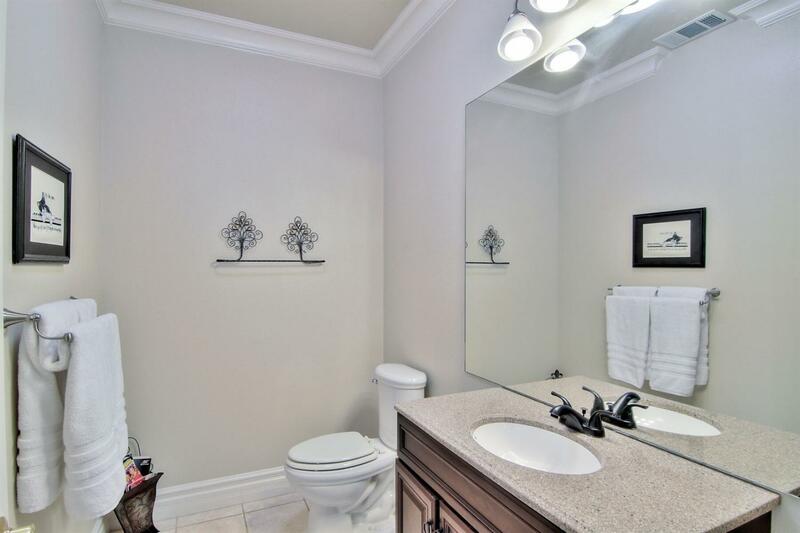 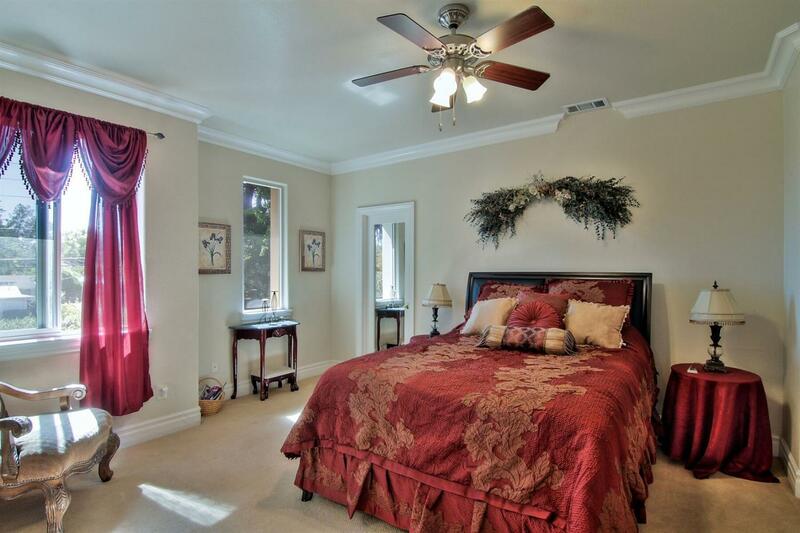 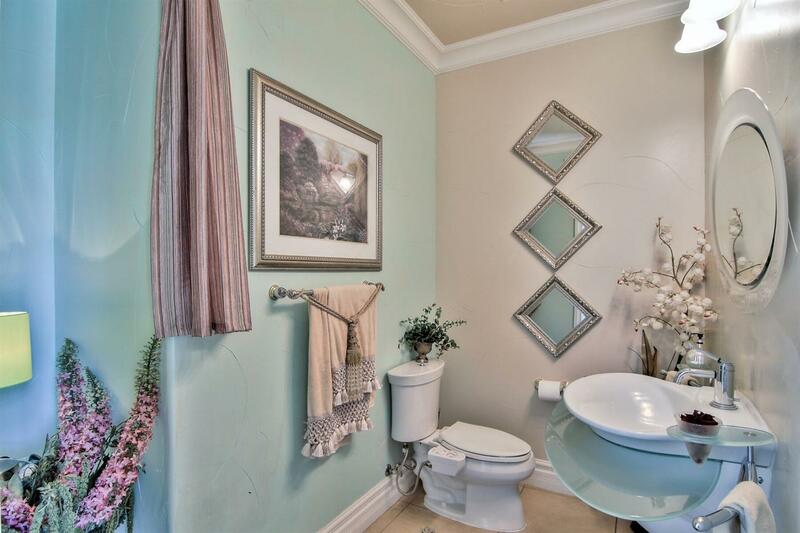 A remote bedroom & full bathroom downstairs for your in-laws/guests. 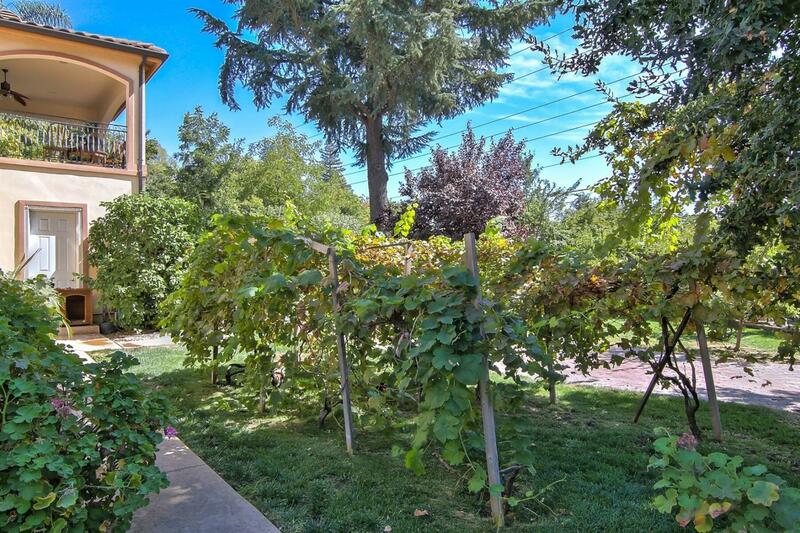 An abundant fruit orchard w/several types of fruit including banana, fig and pineapple trees, organic vegetable garden, built-in pool, outdoor kitchen area and a fully self-contained detached rented Casita. 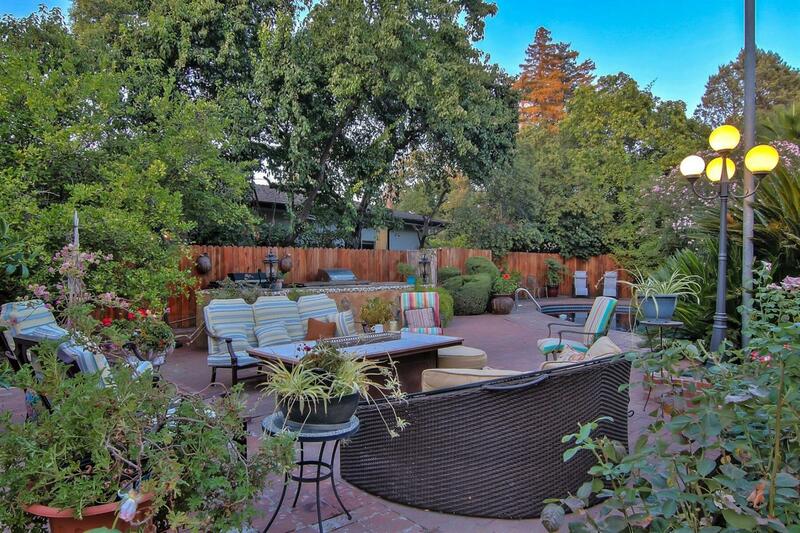 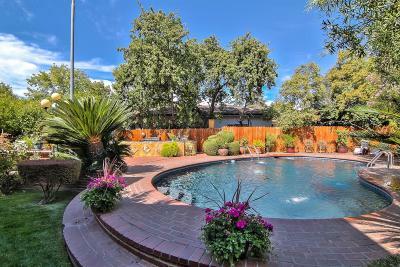 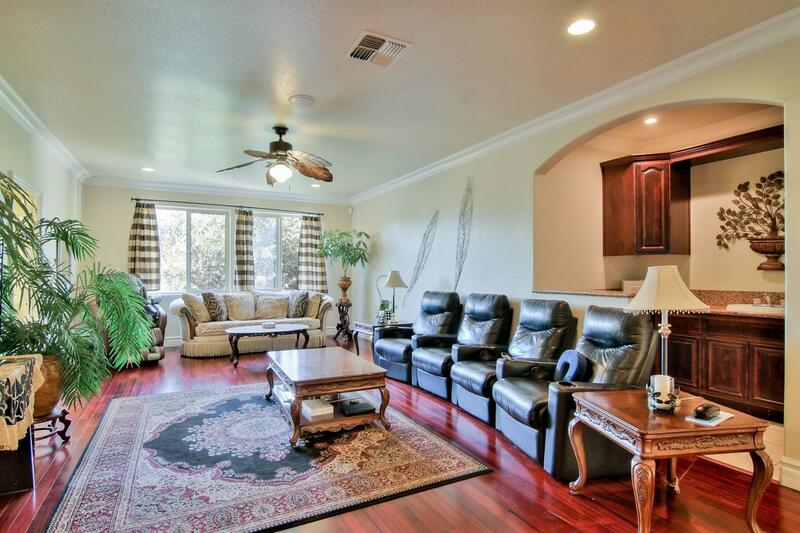 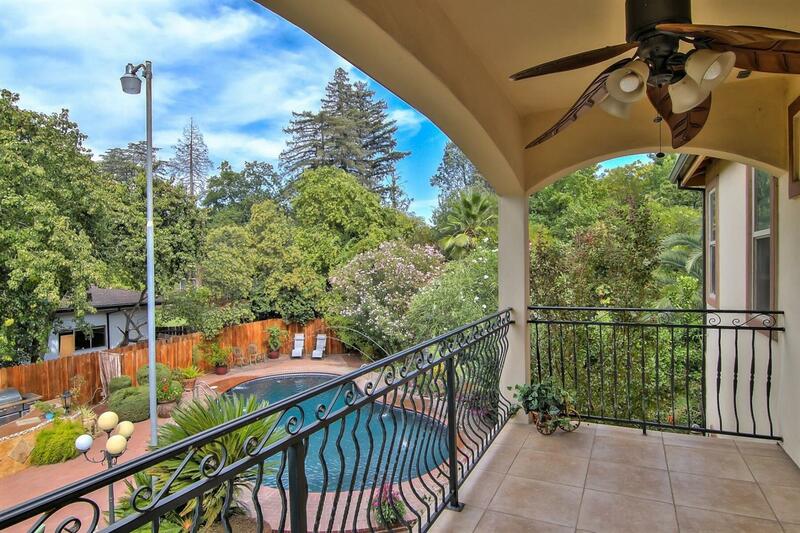 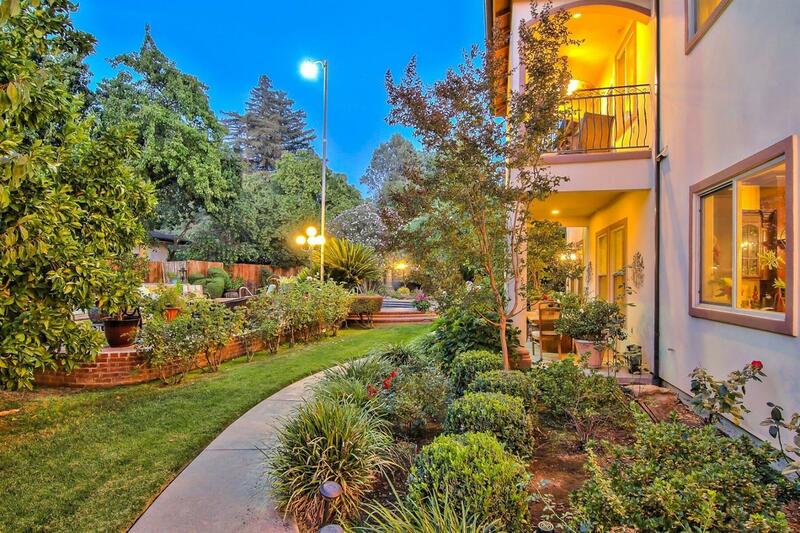 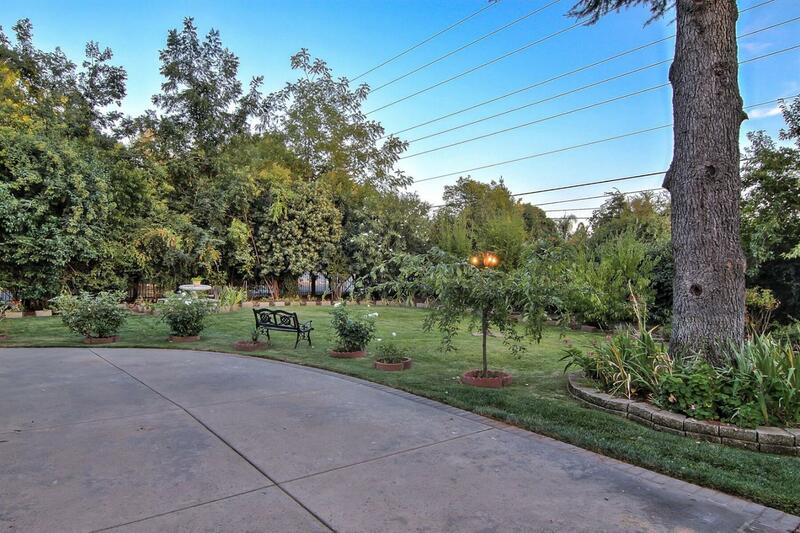 Close to downtown Sacramento, shopping, schools, Kaiser Hospital etc.